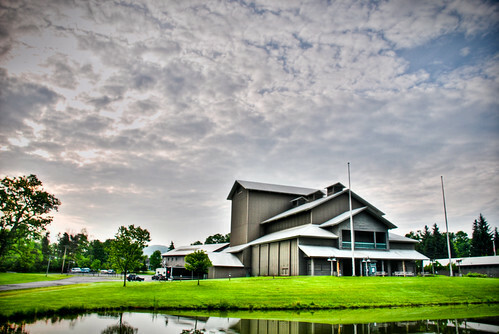 This is a photo of Glimmerglass Opera, where I am interning this summer, using an editing technique called HDR (High Dynamic Range). This is my first shot at HDR, but I think it turned out great. For more pictures from the summer, check out http://www.flickr.com/photos/glimmerglassopera. Thanks. ~ by Peyton Lea on June 11, 2009.